Location was good. It was very near to tram station. The room and washroom was big. It was clean as well. The receptionist gave city maps and brochures which was really cool. 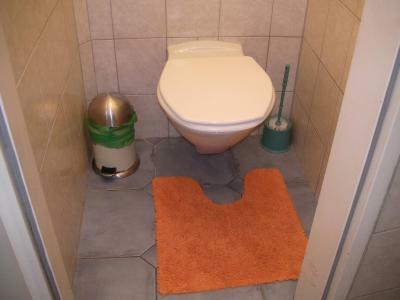 Location, cleanliness, staff is friendly and helpful. 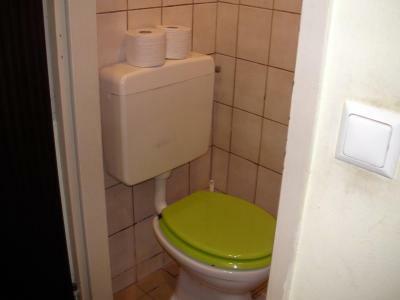 Location is very good, near the metro. Rooms are clean and cute. 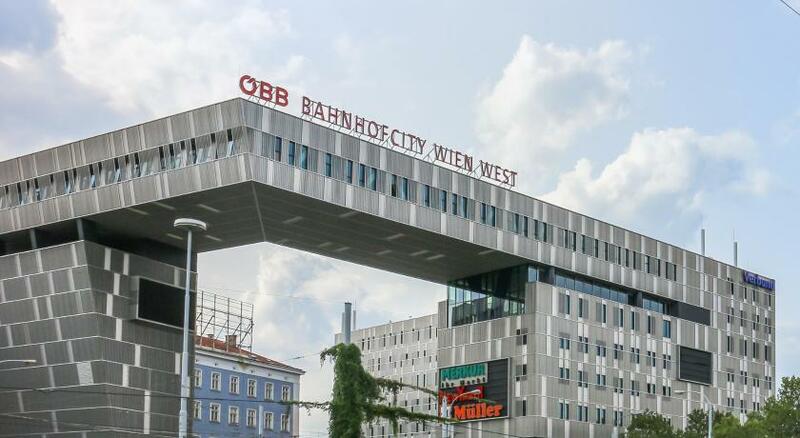 Location was great and close to the tram and Westbanhbof, from where you can easily connect to the Hauptbanhof. Walking down to the historic city center is possible but longish at 20 mins. 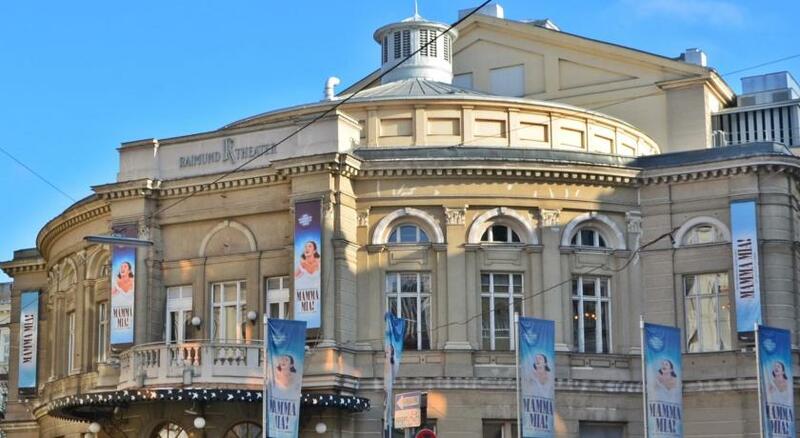 The Mariahilfer shopping area is just 12 mins walk away. Lidl and other grocery stores nearby. The closest restaurants are a little pricey and not that great food wise. 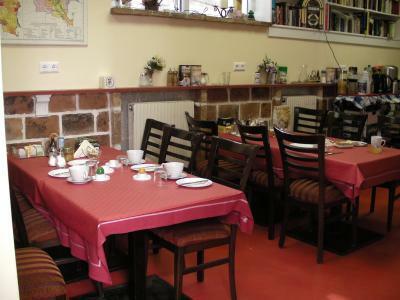 Centrally located, staff is very helpful and accommodating. Perfect for a one night stay. 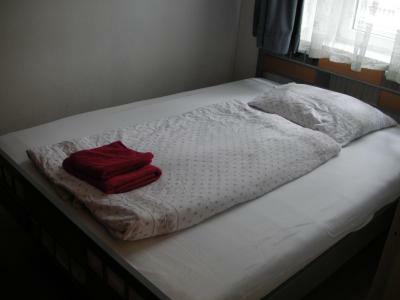 Comfortable Beds, nice Staff! One of our best sellers in Vienna! 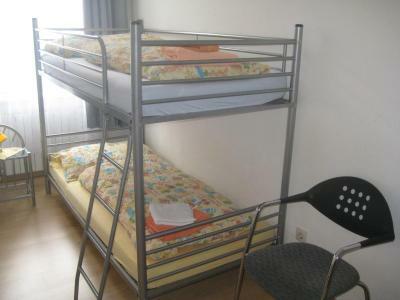 Located 0.6 mi from the Naschmarkt and 1,000 feet from the shopping street Mariahilferstraße, HappyHostel is located in Wien and offers free Wi-Fi. 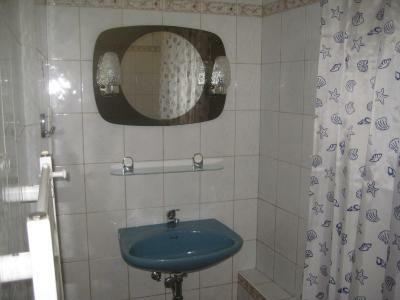 Each room here will provide you with cable TV and a private or shared bathroom with a shower and a toilet. Extras include a desk and bed linen. 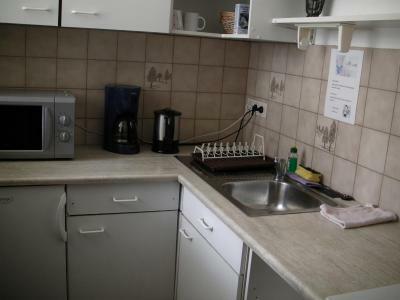 The apartments additionally feature a well-equipped private kitchen, while guests of the rooms have access to a fully equipped shared kitchen. Other facilities offered at the property include luggage storage. An array of activities can be enjoyed on site or in the surroundings, including cycling. Two supermarkets are within 800 feet from the property and restaurants and bars are within 40 to 250 feet. 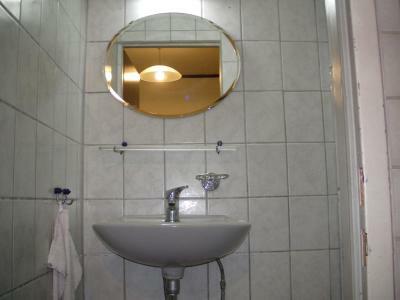 The guest house is 450 feet from Raimund Theater and 1,150 feet from Wien Westbahnhof Railway Station. Vienna International Airport is 16 mi away. 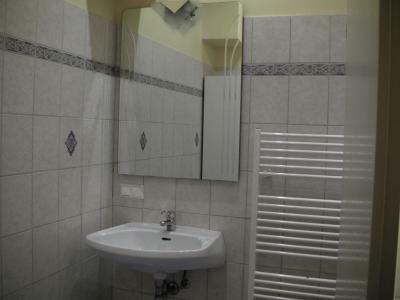 뀐 Located in the top-rated area in Vienna, this property has an excellent location score of 8.5! 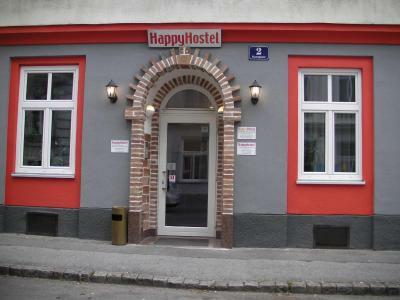 When would you like to stay at HappyHostel? 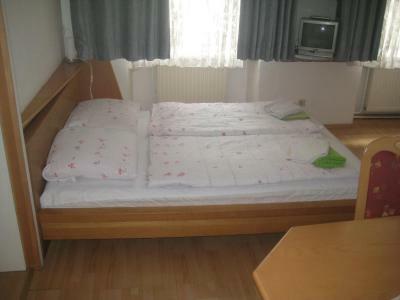 This double room has a sofa, electric kettle and toaster. 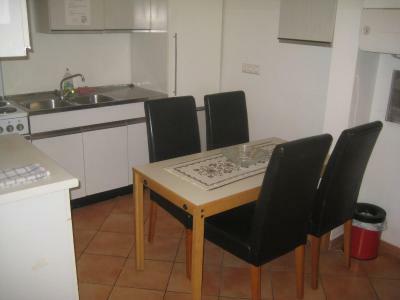 This quadruple room features a microwave, seating area and electric kettle. 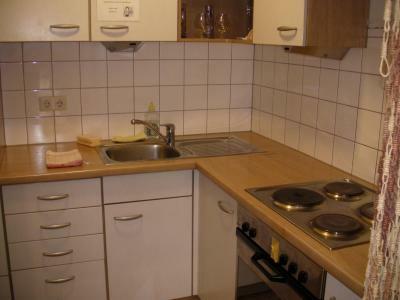 This studio has a cable TV, oven and kitchenware. This family room has a kitchenware, microwave and electric kettle. 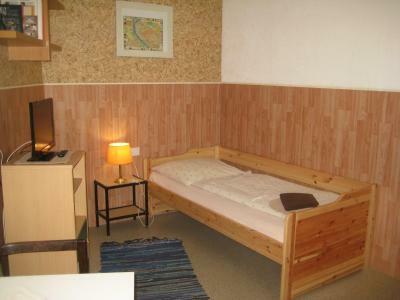 This twin/double room features a kitchenware, cable TV and seating area. 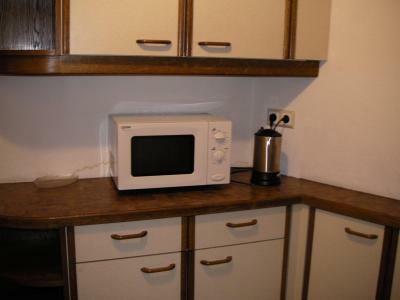 This double room features a microwave, seating area and stovetop. 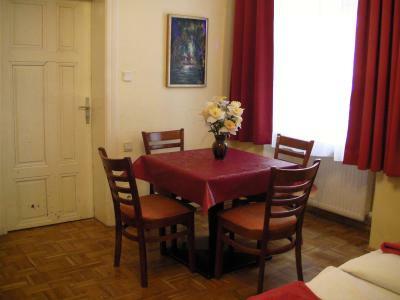 This triple room has a seating area, microwave and cable TV. 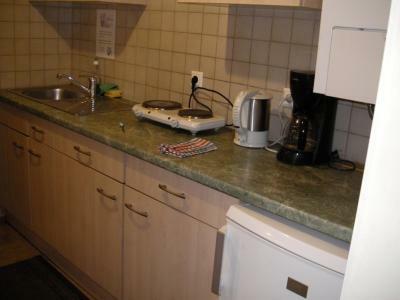 This single room features a seating area, stovetop and kitchenette. 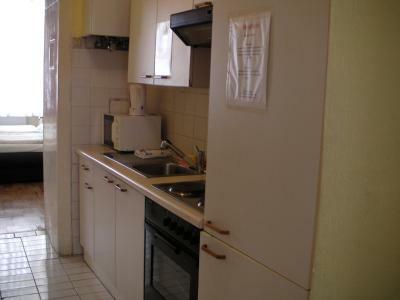 This double room has a seating area, microwave and kitchenware. 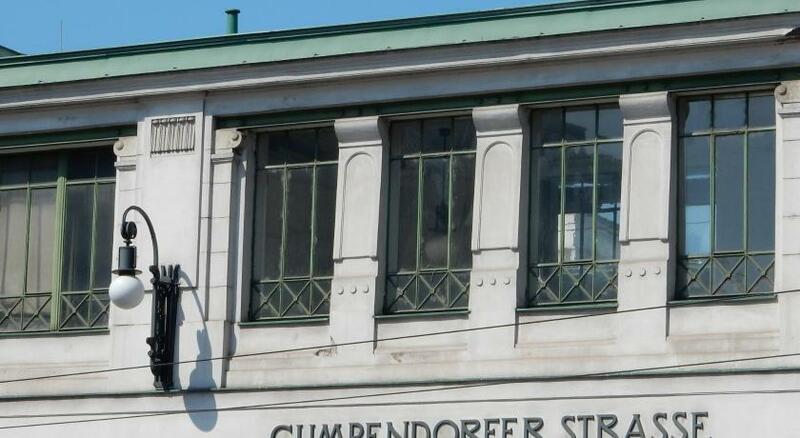 Area Info – This neighborhood is a great choice for travelers interested in museums, culture and sightseeing – Check location Great location - show map Guests loved walking around the neighborhood! House Rules HappyHostel takes special requests – add in the next step! Debit card HappyHostel accepts these cards and reserves the right to temporarily hold an amount prior to arrival. HappyHostel accepts these cards and reserves the right to temporarily hold an amount prior to arrival. Please inform HappyHostel of your expected arrival time in advance. You can use the Special Requests box when booking, or contact the property directly using the contact details in your confirmation. The pans and pots were grassy and too old to cook food which I didn't like. But we stayed only for one night so it was okay. Horrible smell of smoke within our part of the building, the beds weren´t comfortable and the whole place needs a refurbish. We booked this place specifically for the airport shuttle but on arrival was told that this didn´t exist and none of the staff seemed very well informed. Good location near the train station. No hair dryer, but may be I just didn't ask. Good location, nice room, friendly staffs. Travel easily to city central, travel spots and VIE airport. Quite old furniture, but in good condition. Weak wi-fi connection in our room. Polite and helpful staff. Clean, spacious, quiet and cozy room. Welcoming neighbourhood. I didn't get the internet to work easily, but I didn't follow it up and ask for help, so can't really complain. 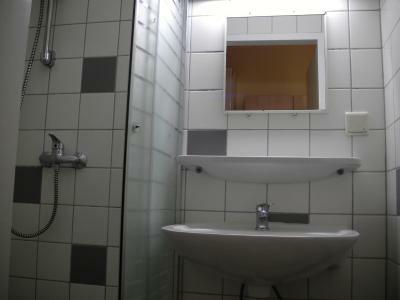 Very close to Westbahnhof. 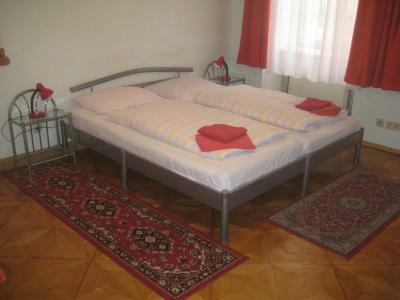 I was able to check in in the morning as I was moving from another accommodation and wanted to look around Vienna. Room was very neat and clean, lots of fresh air from the window. Poor Wi-Fi,low speed or not work at all many times.The sheets and towels seemed very old.No one at the reception in many moments. 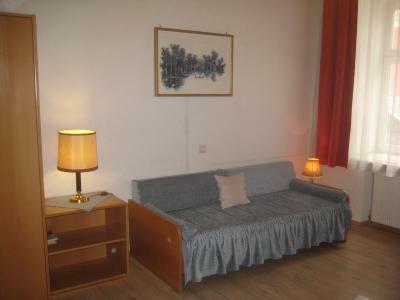 Very good location,at walking distance to Westbahnhof(West railway station) where you have also metro station or direct bus to airport.Also other tram stations are very close.Placed on a quiet street.The room has a fool equiped kitchenette,there is a cooking machine,a freezer,a microwave oven,cooking pots,tableware. The furniture is a little old, it's like going back to the 90's. 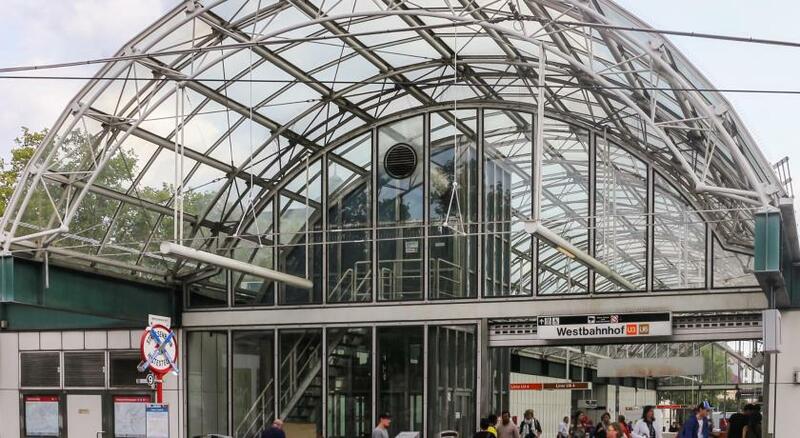 Close to Westbahnhof. Simple all-in price, no cleaning surcharge. Very clean and calm. Smooky room, the water was not going down in the sink int the bathroom. A bit loud heater in my room. The location is great, quiet neighbourhood. The staff was nice and helpful! smoke smell in the room! very strong! I have asked for a non-smoker one!